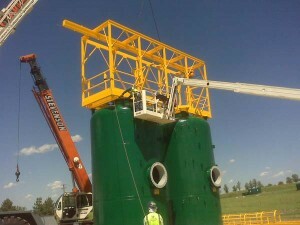 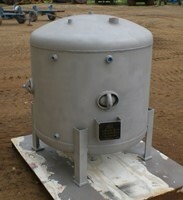 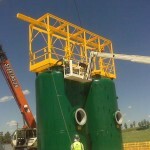 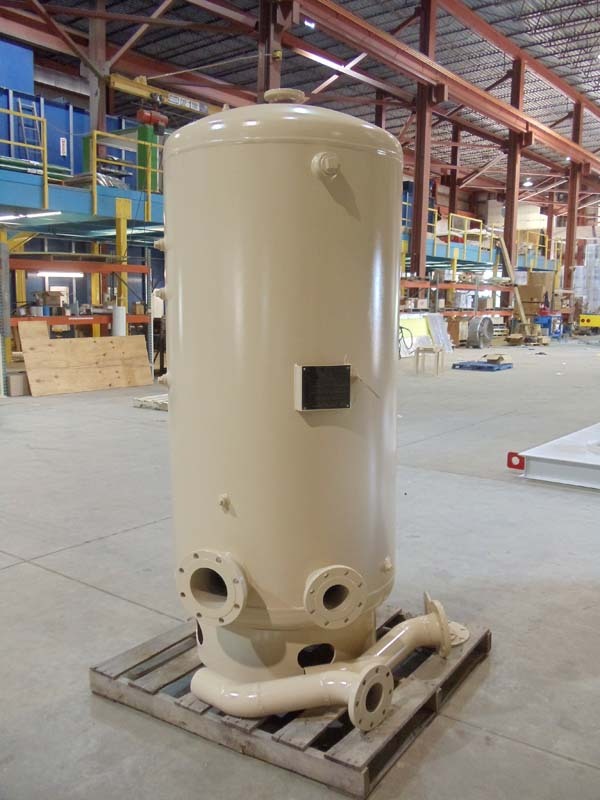 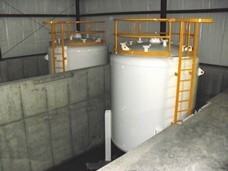 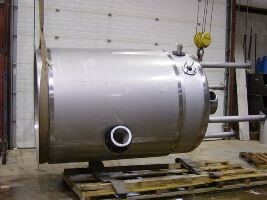 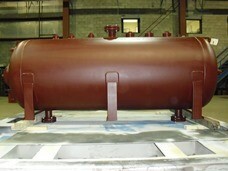 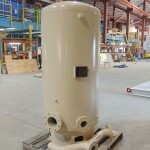 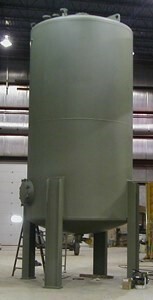 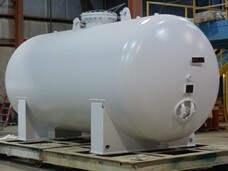 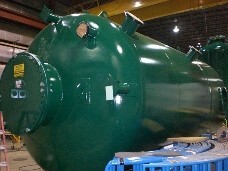 Each vessel is custom designed and manufactured to exact customer specifications. 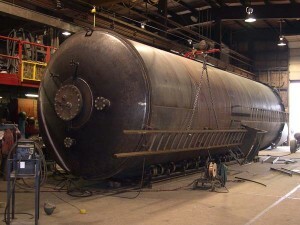 USEMCO is capable of providing vessels in both carbon and stainless steels for a variety of service conditions. All vessel welding uses ASME certified welders procedures. 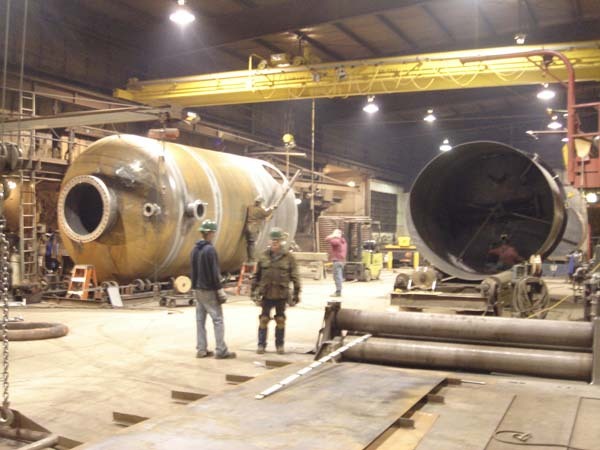 Our quality systems program utilizes liquid penetrant, eddy current, x-ray and hydrostatic inspection and test methods.